G protein-coupled receptors (GPCRs) are a large protein family of transmembrane receptors vital in dictating cellular responses. GPCRs are involved in many diseases, but are also the target of around half of all modern medicinal drugs. 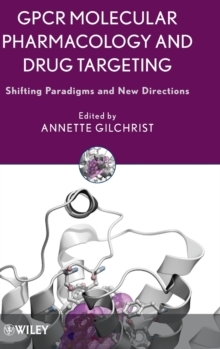 Shifting Paradigms in G Protein Coupled Receptors takes a look at the way GPCRs are examined today, how they react, how their mutations lead to disease, and the many ways in which they can be screened for compounds that modulate them. Chemists, pharmacologists, and biologists will find essential information in this comprehensive reference.